Park Hyatt Sydney is set to reopen in November following the largest renovation in the hotel's 20-year history. 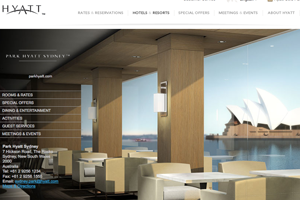 The hotel is located between the Opera House and Sydney Harbour Bridge and has three new luxury rooftop suites. Its 155 rooms, restaurants and bars, private dining rooms and spa have also been redesigned.